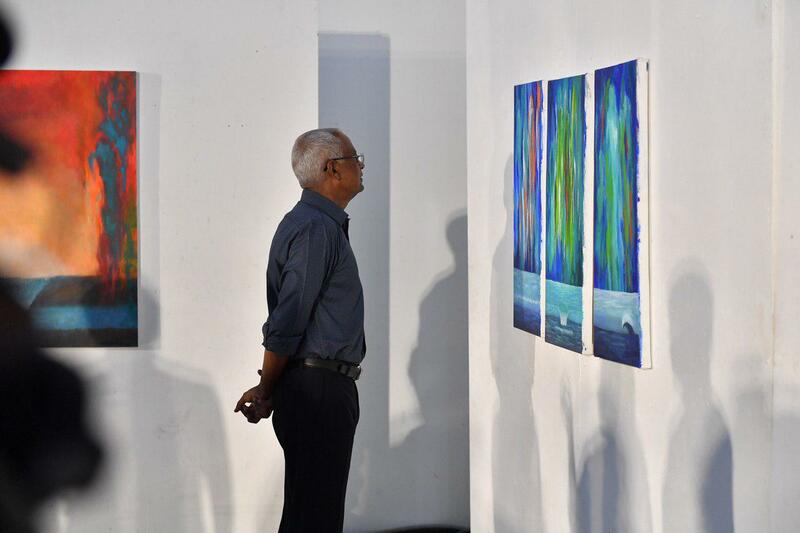 President Ibrahim Mohamed Solih and First Lady Fazna Ahmed inaugurated “A Vulnerable Beauty - Maldives Exhibition”. The function was held tonight at the National Art Gallery. 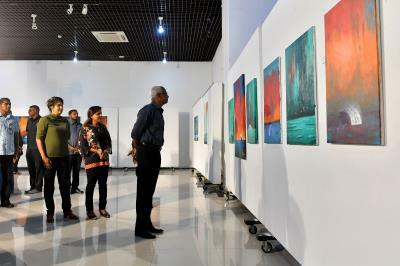 Following the inauguration the President and First Lady, toured the exhibition.